This entry was posted on Thursday, April 29th, 2010 at 5:49 pm and is filed under Transportation. You can follow any responses to this entry through the RSS 2.0 feed. Both comments and pings are currently closed. 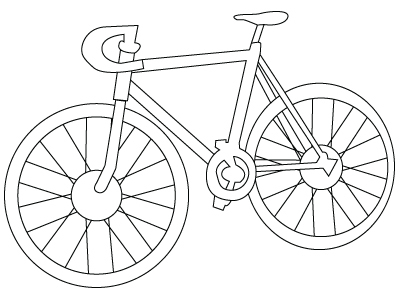 Hi, please may I have your permission to use the picture of the bicycle for a GCSE IT project that I’m doing at school? Yup you can. Thanks for asking.